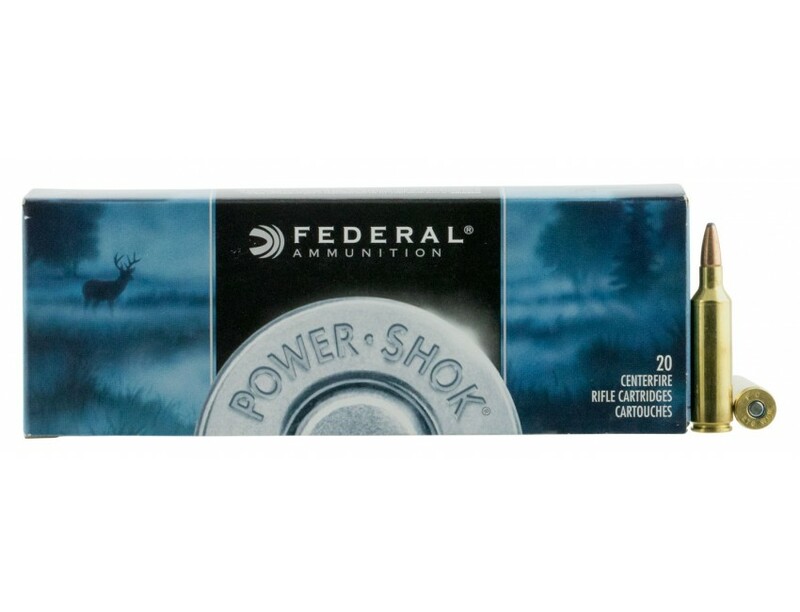 Federal Premium Power-Shok Rifle Ammo for Hunting/Target. 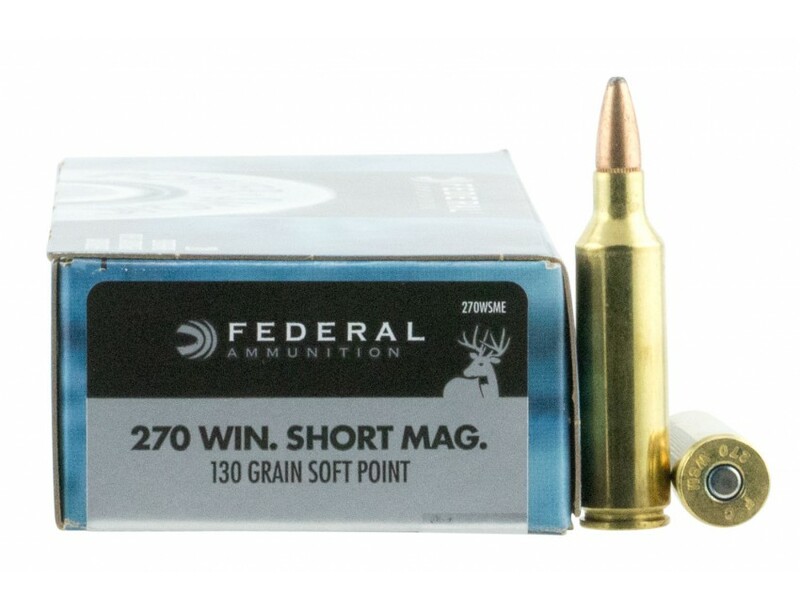 270 Winchester Short Magnum (WSM), 130 GR, Jacketed Soft Point (JSP). Box price, 20 Rounds/Box. The only tag these loads won't fill is the price tag. The traditional lead-core hunting bullets in Federal PowerShok rifle loads provide solid accuracy and power at an affordable price. It features reliable Federal brass, primers and powder and are suited to a wide variety of medium and big game.